This article is an Evergreen Content by UbuntuPIT. You can safely save it to your bookmarks as it will always be updated from time to time according to any new release/information. UbuntuPIT always likes free and open source software and tries to provide all those to its utmost users. 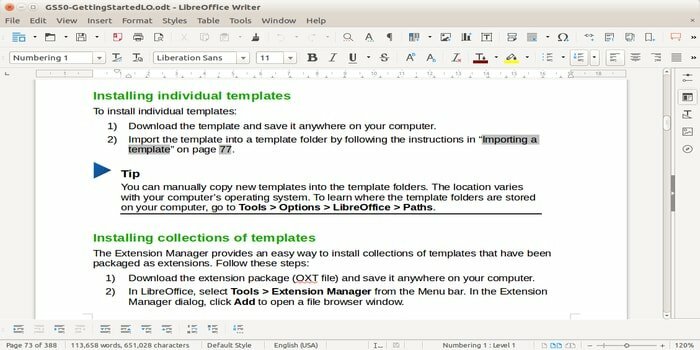 Today, we are going to show you the best alternative to Microsoft office suite for Ubuntu Linux that is no other than LibreOffice Suite. It’s a top-rated and powerful office suite which comes with a modern and lean interface with lots of productivity tools and features that help to unleash the ultimate creativity. 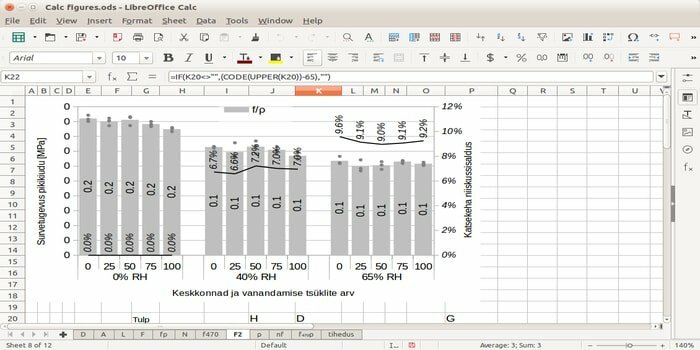 And apparently, it is the best free and open source office suite available in the market for Linux. It’s supported by a well-managed community-driven tech group who always try to bring a lot of features whenever it releases a new version. Now, this app supports all the major platforms including Linux, MacOS, Windows, Cloud and very soon Android also. Compatible with Microsoft Office Documents. You can save files in EPUB format. Offers detailed online knowledge base. Encrypted OpenPGP files or documents. Open Terminal and run the following command to add the PPA and upgrade the office suite if installed earlier or by default. Run the following command to install a fresh copy of LibreOffice. If you want to revert to the stock or original version, then run the following command to purge the PPA. If you want to install it manually or on other Linux distros, then download the installer – deb file, from the official project page. You can also find the installer for Windows and MacOS. You can also install it from Flathub. Get the download file from Flathub app stream. Is this tutorial helpful? Let us know in the comment section. Share this content on your social media which will let us make more content like this.